For hundreds of years, playing musical instruments was considered to be a gift from the gods. Thus, when parents noticed their child was keen on listening to music, parents immediately made him or her start learning musical rudiments. 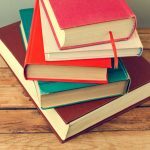 From that time, books with musical theory are still highly valued and it’s very important to have a comprehensive list full of basic information books for learners. 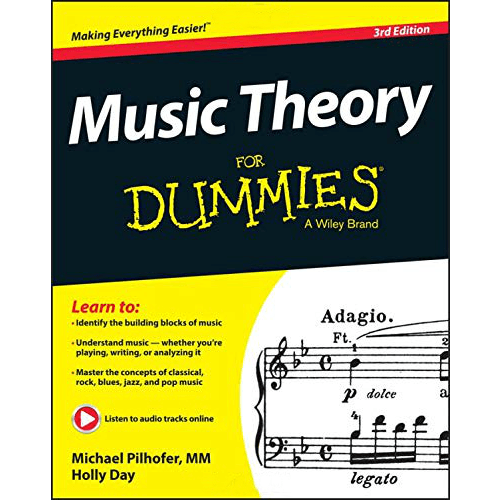 Hence, here are the top musical theory books and their reviews. 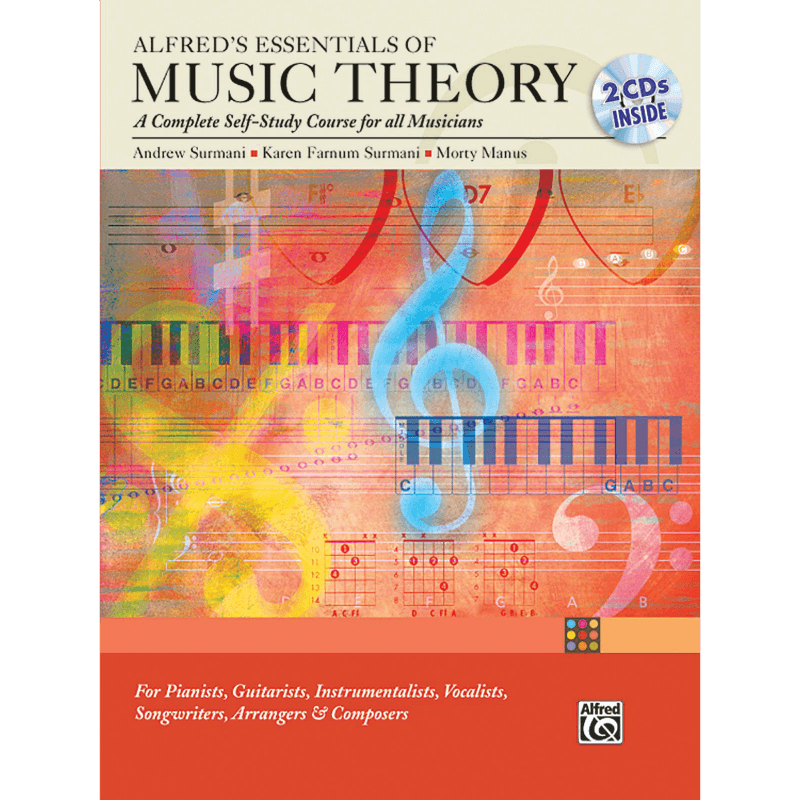 Alfred’s Essentials of Music Theory is specially designed for those who are ready to study music by themselves. Encompassing practical lessons, this books comes with step-by-step explanations. These courses would be great for beginners learning any instrument, music editors, and production workers. The most significant advantage of this set is that it has a CD which will help to increase the learner’s skills of rhythm. Practicum consists of 75 pithy courses, which are full of exercises which serve to train skills and reviews which check current progress. There are answers included, too, so don’t be afraid, as you won’t be left alone on this tough learning path. 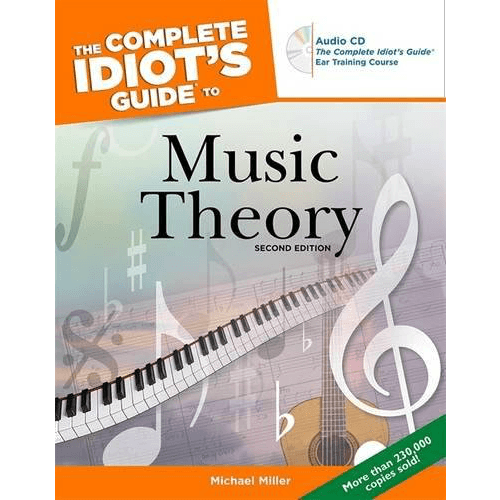 The Complete Idiot’s Guide to Music Theory is another course book of easy to learn lessons. The courses are divided into detailed and easy to understand lessons which explain even the peculiar details. It develops music perception and trains even hopeless and desperate students who can’t even feel the sound. 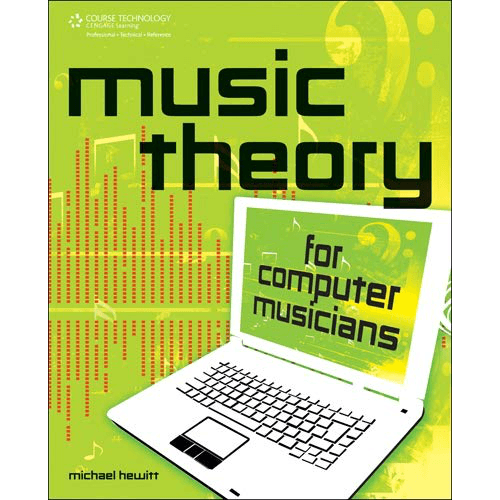 The Introduction helps students to figure out the interaction of musical theory, why non-professionals have to be familiar with it, and what students will learn from there. It also comes with a CD and lots of ear training exercises. 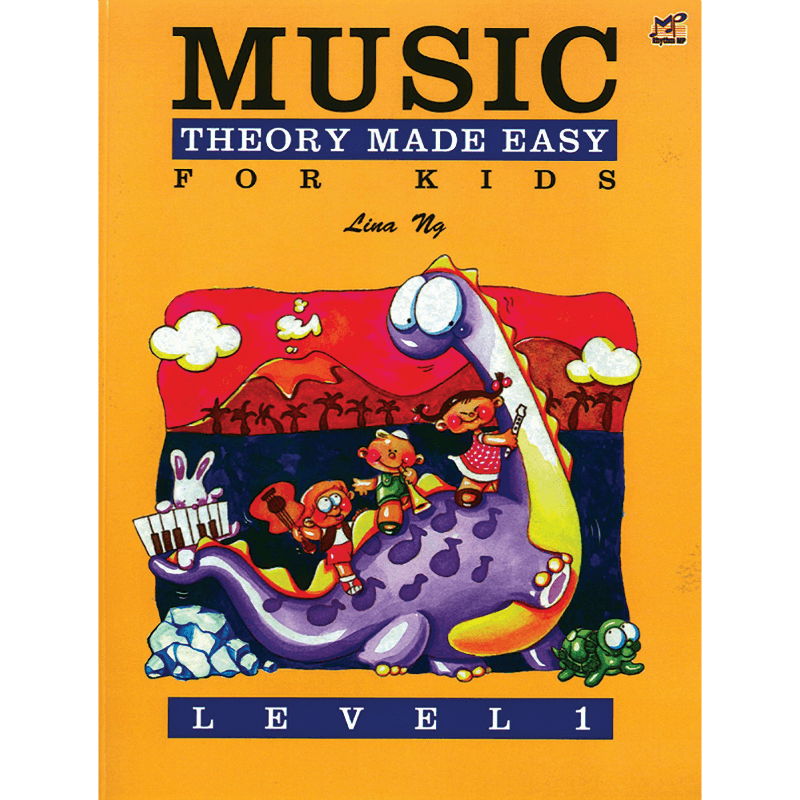 If you are in search of a book which will be highly valued by kids who are just starting their journey to achieve high results in music, then Music Theory Made Easy for Kids would be a nice present as a handbook. 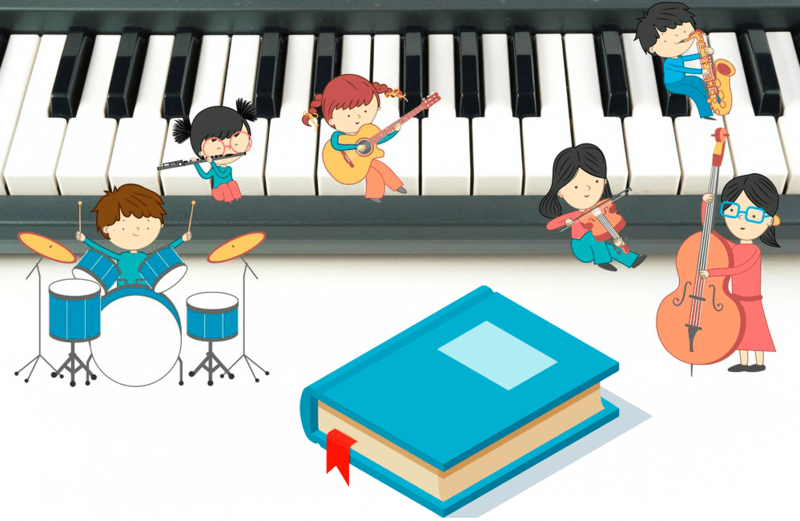 It will guide young learners, particularly those that are 4-7 years old, to learn music rules with fun and joy, thanks to interactive activities with stickers. This publisher took into account age features and created a level-based education system. Thus, children aren’t bored by too difficult or quite simple tasks to do. First of all, there is an obvious feature which differs from other theoretical books which is the size, as it is equal to the size of a pocket. This guide literally teaches its readers to achieve harmony with any musician. There is a huge and contemporary theory basis which explains in details what these are: chords, rhythm, and all those definitions which are not clear to layman. However, this book is better for intermediate or advanced learners who are familiar with some basic terms and are ready for improvements. In addition, it would be nice for those who do it on their own accord, otherwise this can appear to be the most difficult handbook ever. 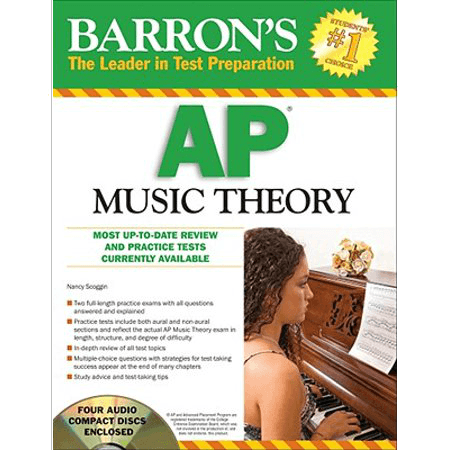 Barron’s AP Music Theory is the ideal preparation for the AP exam. It helps you recall all the necessary information particularly for successfully passing that exam. Furthermore, there are some tips and secret plans which reveal how to pass it fast and avoid long and disruptive pauses while taking the test. In addition, it comes with both tests (aural and non-aural), which will help you understand the structure of the test and not to be afraid of its tasks. It even provides answers, so learners can easily check themselves. The featured CD with exercises will promote the student’s success! 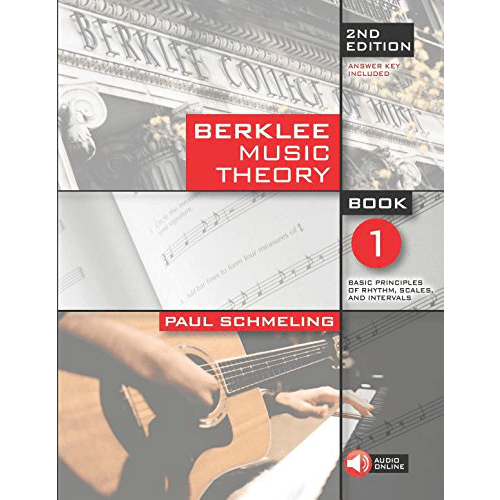 Beginners definitely adore Berklee Music Theory. It explores music not from the inner and boring side which is full of notes, chords etc., but their role in various musical genres such as acoustic, jazz, or electronic music like techno, etc. An accent is also made on the development of aural skills through ear-on practice, which includes exercises. All of these exercises can be easily checked by readers thanks to the answer key. 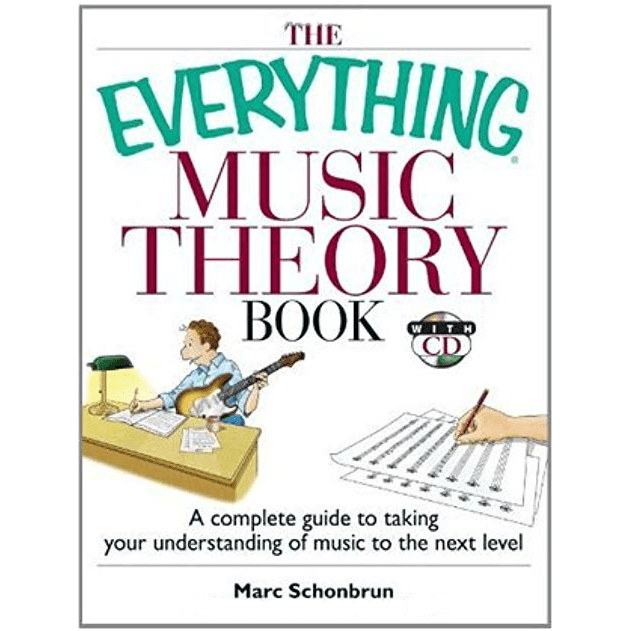 The Everything Music Theory Book is a wonderful book which takes care of those who are already familiar with fundamentals but still have gaps in their knowledge. Another thing is its approach, as the author made specific notes for explaining things which are not clear. Besides all those things which are still necessary, the most important skill is music understanding, which is honed by numerous tasks and practical exercises. This book is one of the franchise series …for Dummies. In fact, this sample is perfect for college, since it provides a nice base of basic knowledge for learning music theory. Music Theory for Dummies doesn’t only teach the theory but helps everyone literally know everything about what music is, including the song structure and its production. Thus, this handbook would be nice for professional students and music lovers. If someone decides to start widening their scope of knowledge with learning music, this person might also have their own reasons, and one of them is applying music theory to modern works. Thus, Contemporary Music Theory could not be more relevant for this purpose. There are a few levels which significantly improve the quality of receiving information: the first level is equal to beginner and elementary level, where basic scales, notes, and intervals are described. 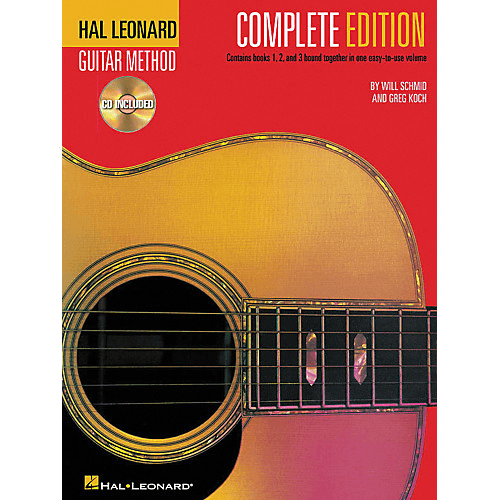 An intermediate level where chords and their usage and understanding is presented in the second level. There are also lots of exercises with answers. 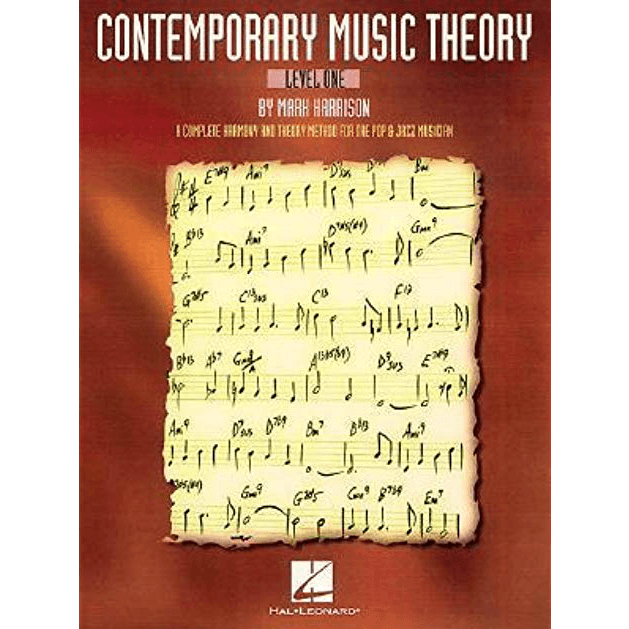 And another thing – Contemporary Music Theory is recommended for the piano. And if you are willing to comprehend music theory in a very tight timeframe, then Music in Theory in One Lesson would be a perfect solution. There is no deep information; however, it’s full of those topics which are relevant to an overview in a very short amount of time. There are only 52 pages which bring you harmonization with music. In addition, this sample might be suitable for anyone, whether you play violin, guitar, piano, or even brass. Thus, gospel singers and Spanish music composers alike would adore it. Lots of teenagers want to be in a band, and some of them want to become bass players. However, unfortunately, not everyone knows enough theory for bass. 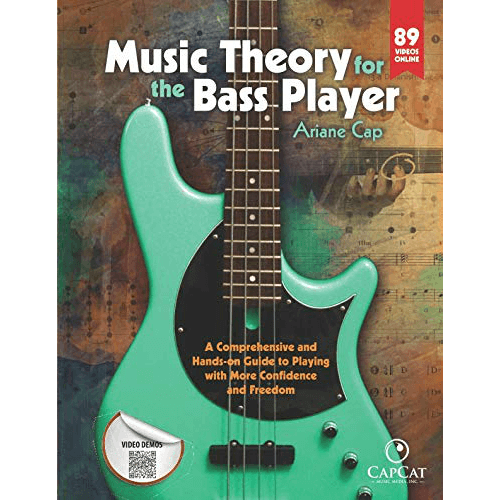 Fortunately, there is a way to become a top-rated bass player and become a band mentor by taking courses with Music Theory for the Bass Player. It is quite distinguished, thanks to its interactive lessons. Thus, be ready to practice playing bass and pass the quick tests given inside. It is full of photos demonstrating the right grips, and assembling videos will keep you from being wrong. Music Theory for the Bass Player will make you a professional from an amateur. 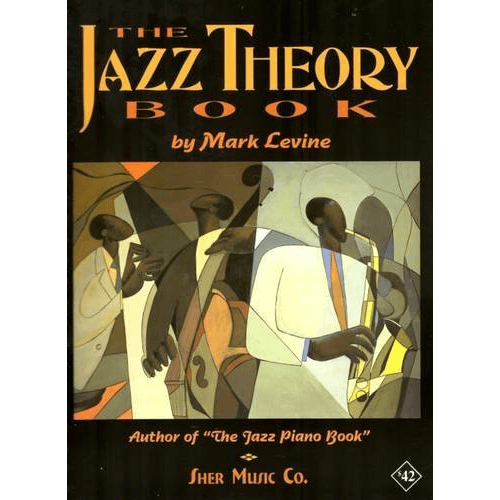 If you are keen on jazz, then The Jazz Theory Book is worth your attention, and it is the best of all time to find out more about this extraordinary music genre. First of all, this book was written by an author-musician, who is really professional in this field. In addition, copies of The Jazz Theory Book is used in educational institutions all around the world. There is lots of necessary information which is deep and intense yet given in simple language. However, higher-than-intermediate level students will get more proper information than beginners. 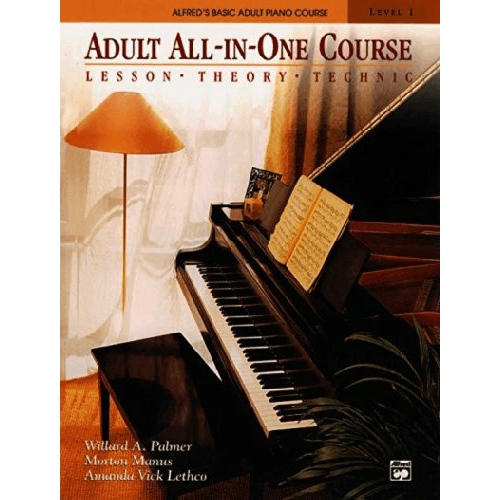 Adult All-In-One Course is the best for pianists. This coursebook includes all aspects which are necessary to learn how to play piano: technique, theory, and lessons. And it is recommended to be used while working with an instructor, who will be watching your progress and correct you from time to time. Besides, there are lessons which are designed to work out and stretch hand muscles for better performance. For guitarists who are familiar with either an electric or acoustic guitar, Guitar Method might be an obvious helper. There is a collection of ideas and knowledge based on years of experience that help to teach students of all ages to play this string instrument. Furthermore, this book provides access to online resources, where the audio tracks can be manually adjusted for further reproduction. Another item in the For Dummies series. This is a self-study course which helps students to begin learning violin from the first things, including recommendations for finding the perfect violin. There are also instructions how to hold violin, how to set up the strings, and how to produce sound correctly. In the second part of this course book, there are songs included to practice playing. Thus, the learner won’t be deprived of significant elements of education. All musicians who are interested in modern music production, especially through electronic devices e.g. PC or DJ workstation, might have lots of experience but the fundamentals are at really low level. Music Theory for Computer Musicians is a nice guide to get your ducks in a row, particularly for producers, for drummers, for hip hop composers, and even for EDM songwriting, vocal arranging, and singers. This would be wonderful guide for mastering or for teaching, since it has variety of useful information. And, of course, the metal players are not off of this list. There is an excellent guide for intermediate and upper levels players, who really enjoy their work, and they want to upgrade it to the next level. 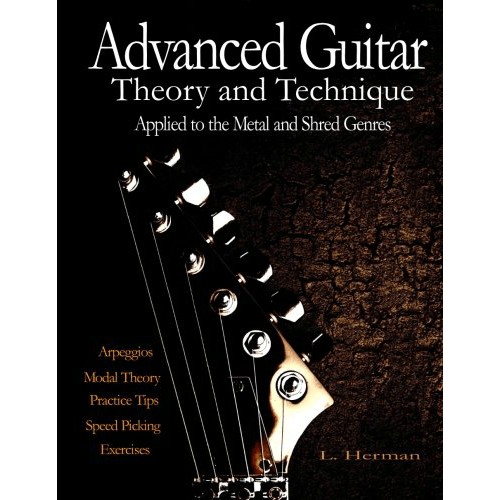 Advanced Guitar Theory is particularly designed for such a purpose and would be a great helper and advisor. There are lots of exercises which will help students to improve existing skills and obtain others, and a huge knowledge base which is quite valuable for any guitarist. Besides putting lots of effort into writing these manuals, teaching everyone, and sharing their experiences, authors are not just regular musicians – they are professionals and have reached outstanding results. 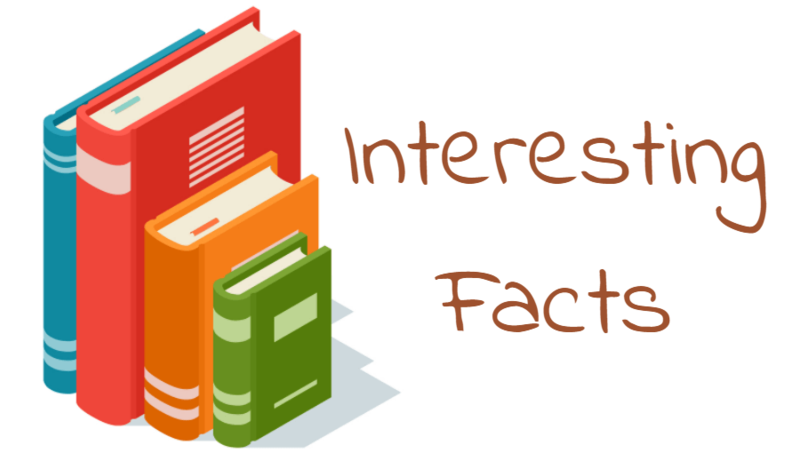 Check below for interesting facts about authors and their work — you will be astonished! Despite creating books for various instruments, especially the piano, the author of Alfred’s Essentials of Music Theory, Andrew Surmani, received a Bachelor degree in Trumpet performance. Michael Miller, one of the authors of The Complete Idiot’s Guide to Music History is not a professional in music; however, he’s a full-time writer who creates lots of non-fiction books. 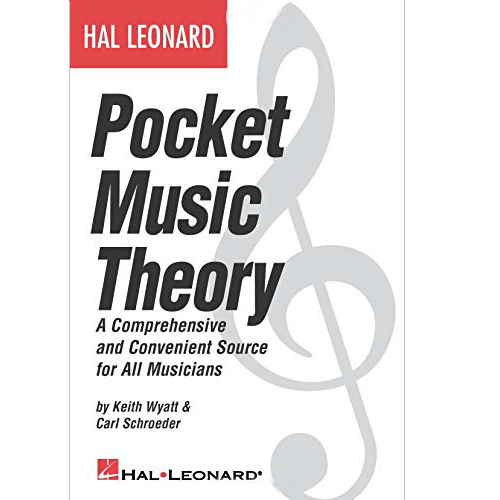 The author and creator of Pocket Music Theory officially represents Fender Guitar. 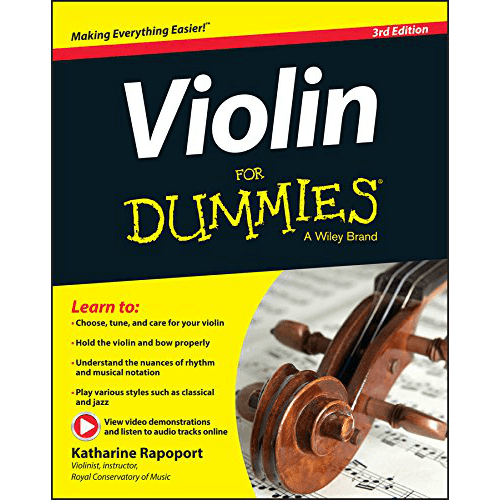 The co-author of Violin for Dummies has won the first place of the Bluesbreaker Guitar Showdown in 1989, where Buddy Guy was a judge. The trio of Paul Schmeling has reproduced its own interpretation of Frank Sinatra and Hoagy Carmichael songs in 1990 which was approved by lots of critics. Hopefully, these facts will spark potential learners and will inspire them for high results in music production. 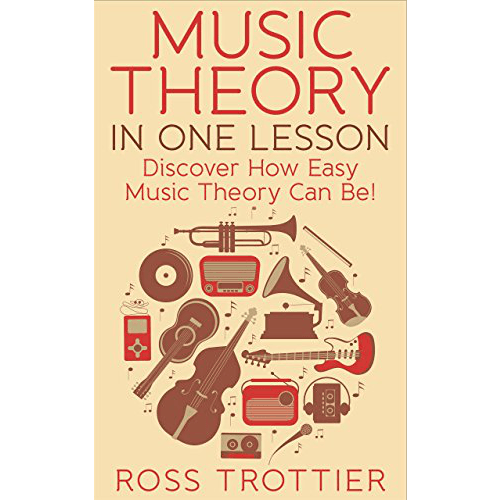 There were 17 the best music theory books provided with detailed overview as to what are they designed for and what they would be good for. Any instrument player can find a book which will be suitable exactly for him. Want to have more book reviews? Follow BooKKooks! Hi there, my name’s Emma - I’m a professional journalist and I adore reading books. Actually, they are my source of appeasement and daily energy. My personal achievement is my contribution to my friends’ willingness to develop through books. 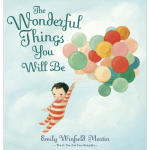 Thus, I have a huge list of the best books to be read and reviewed. 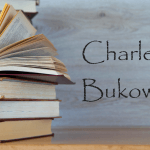 Stay up-to-date with me and BooKKooks! You may also want to visit my page on Facebook - I would be glad to see new followers there, so I can share my recent reviews. Hi to every one, it’s actually a pleasant for me to pay a visit this web page, it consists of useful Information. Excellent site you have here.. It’s hard to find quality writing like yours these days. I truly appreciate people like you! Take care!! Hurrah! At last I got a web site from where I be capable of truly take helpful facts regarding my study and knowledge. such info a lot. I was seeking this particular info for a very long time. I’m not that much of a internet reader to be honest but your blogs really nice, keep it up! I’ll go ahead and bookmark your website to come back in the future. 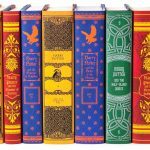 BooKKooks.com is a participant in the Amazon Services LLC Associates Program, an affiliate advertising program designed to provide a means for website owners to earn advertising fees by advertising and linking to amazon(.com, .co.uk, .ca etc) and any other website that may be affiliated with Amazon Service LLC Associates Program. Amazon and the Amazon logo are trademarks of Amazon.com, Inc. or its affiliates.